Want to develop a formidable technique and become a virtuoso player? If the answer is yes, then this is the book for you. 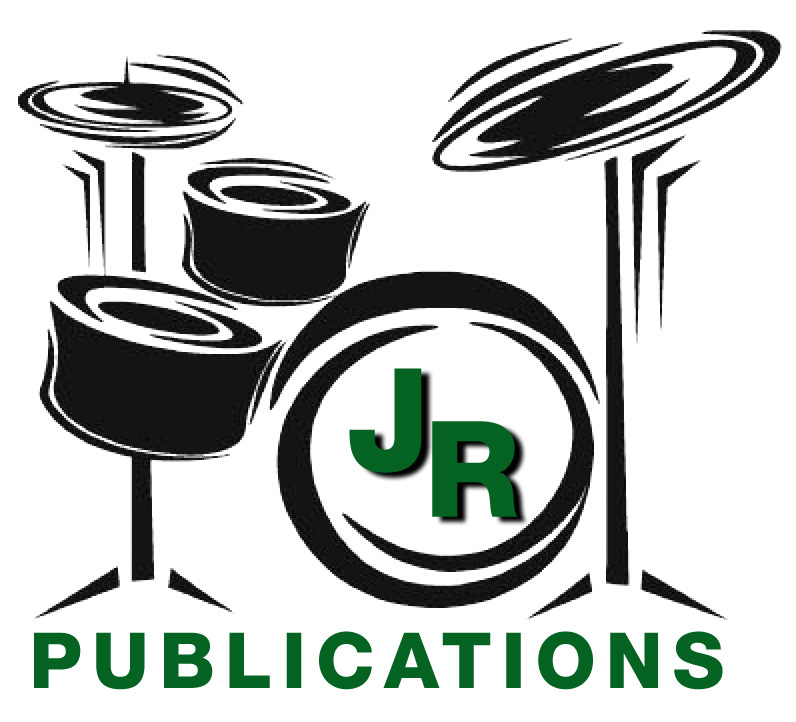 This book has been taken directly from Basic Drumming. 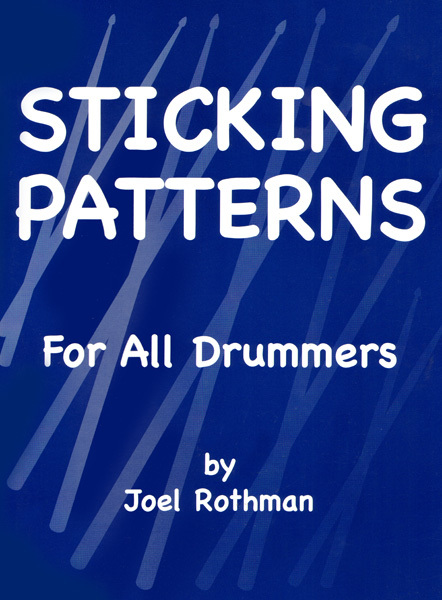 It contains all the sticking patterns necessary for developing a formidable or even virtuoso technique. Included in this study are mixed stickings, left hand control, measured single-stroke rolls, measured double-stroke rolls, all types of paradiddiles, flames, drags, ruffs and accent studies. The exercises in this book are, for the most part, highly practical, and once mastered, they could easily be applied during actual performance.